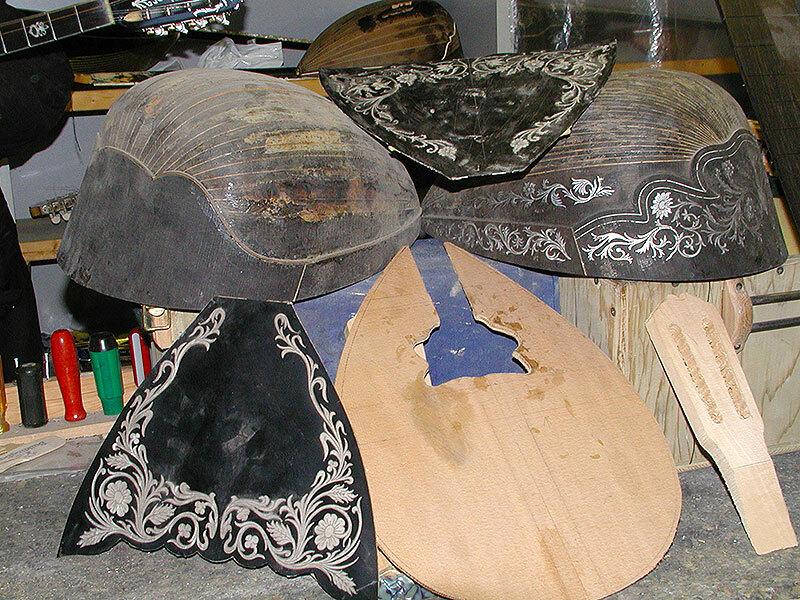 We repair and restore all types of Bouzoukia to their original condition. 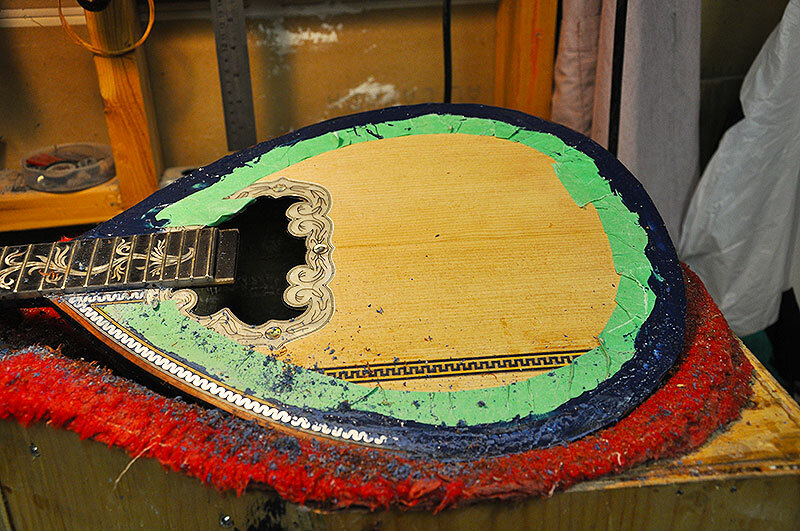 We are able to restore any vintage of Bouzouki from the early 1900’s and up to todays modern vintages, bringing them back to their original state. 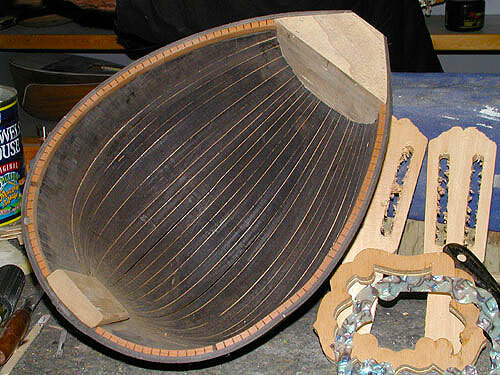 We can also repair a multitude of damages, as we are fully knowledgeable and equipped to re-manufacture any damaged or missing parts. 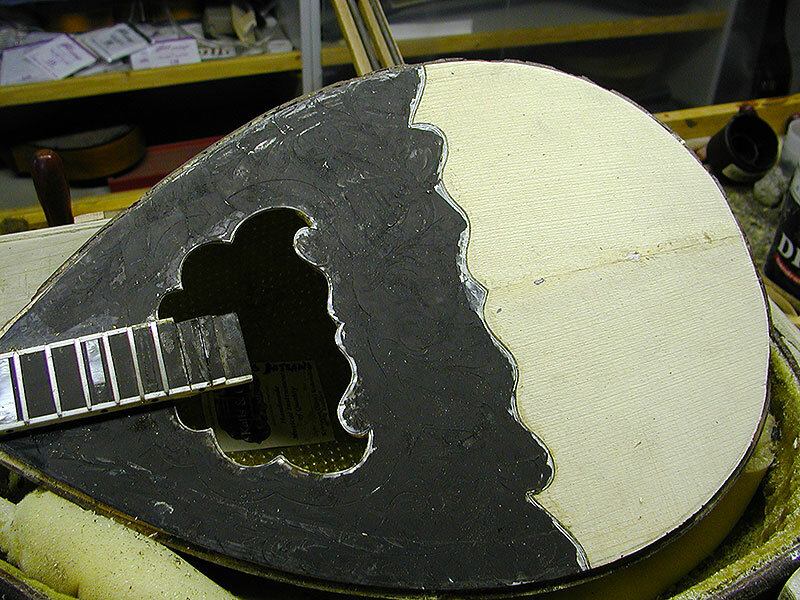 Because we construct our own Instruments, we can disassemble and repair any kind of damaged Bouzoukia. 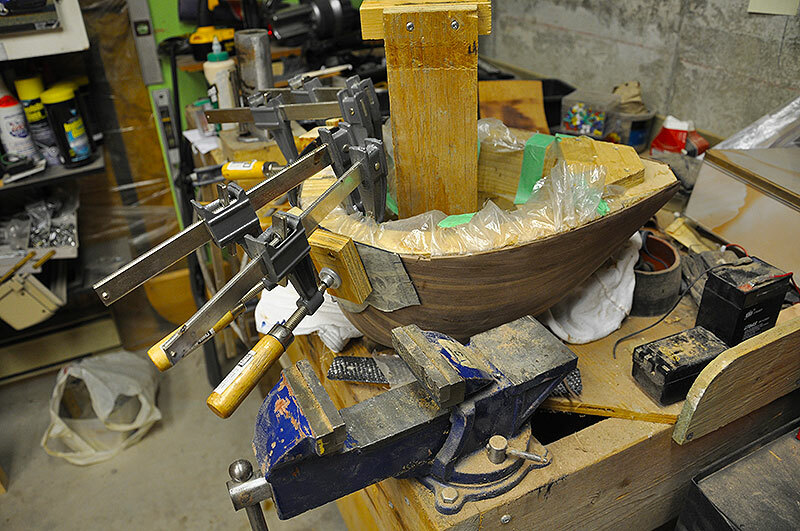 We are the only company in Canada that specializes in Greek Bouzouki repairs and restorations. 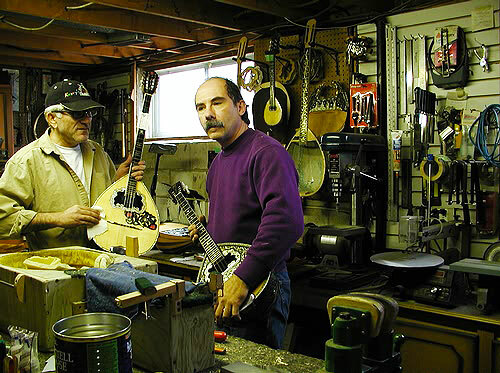 Our reputation is such that we receive instruments shipped to us from across North America for repairs and restorations. 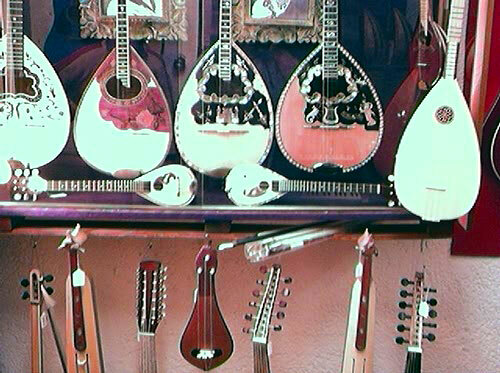 Please contact us for an assessment and quote tailored to your specific instrument. 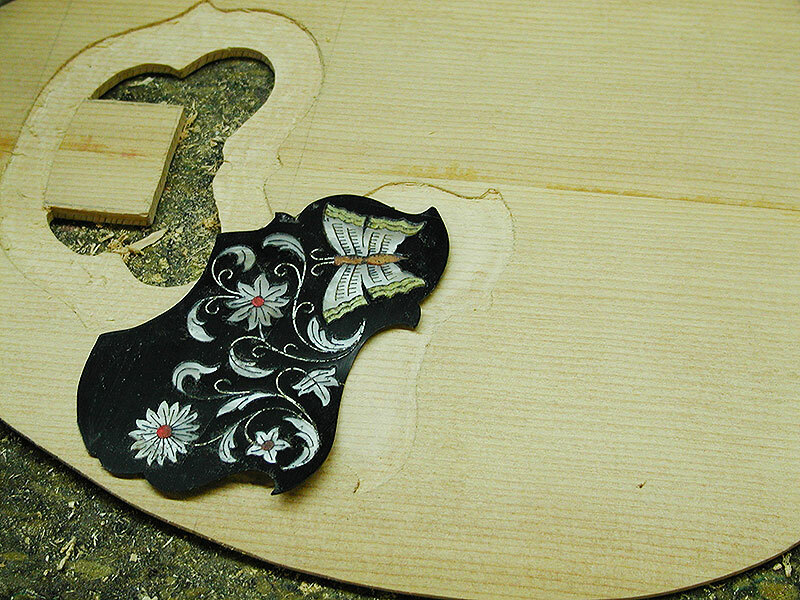 All work comes with a complete guarantee. 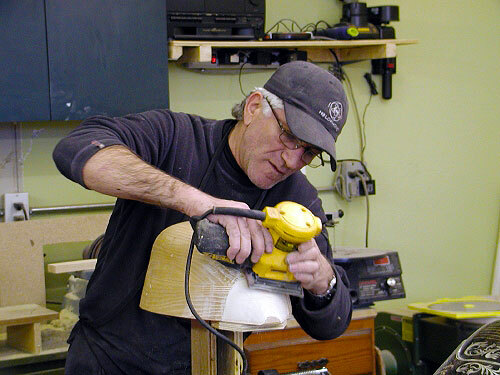 Schedule a visit to see us at work! 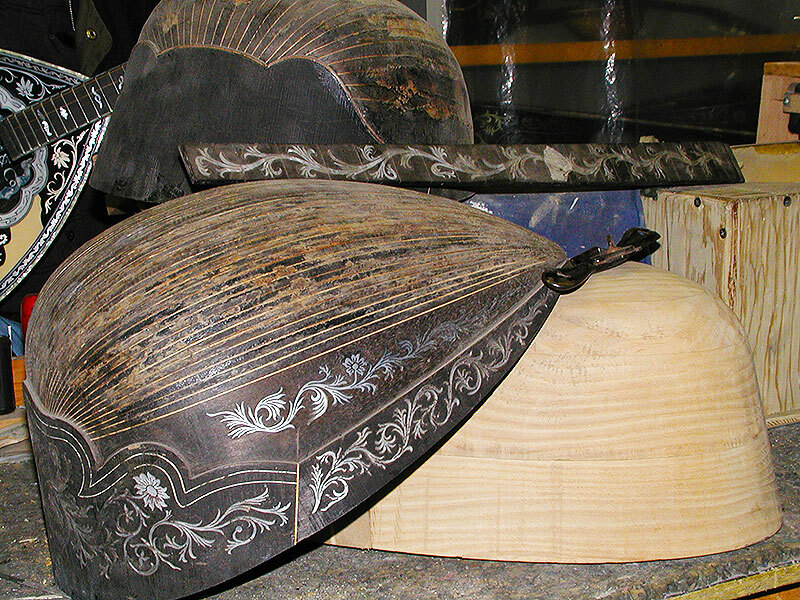 We are taking Appointments 7 Days a Week! 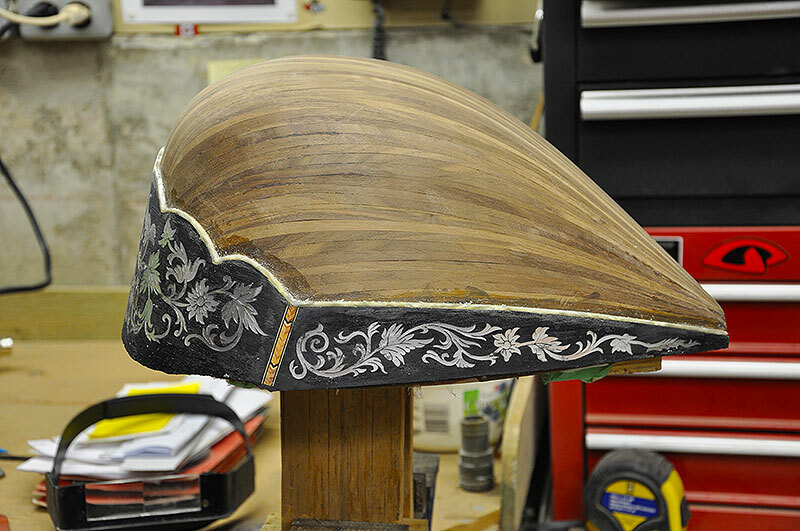 Click on the Gallery below to view some photos of our restoration work. 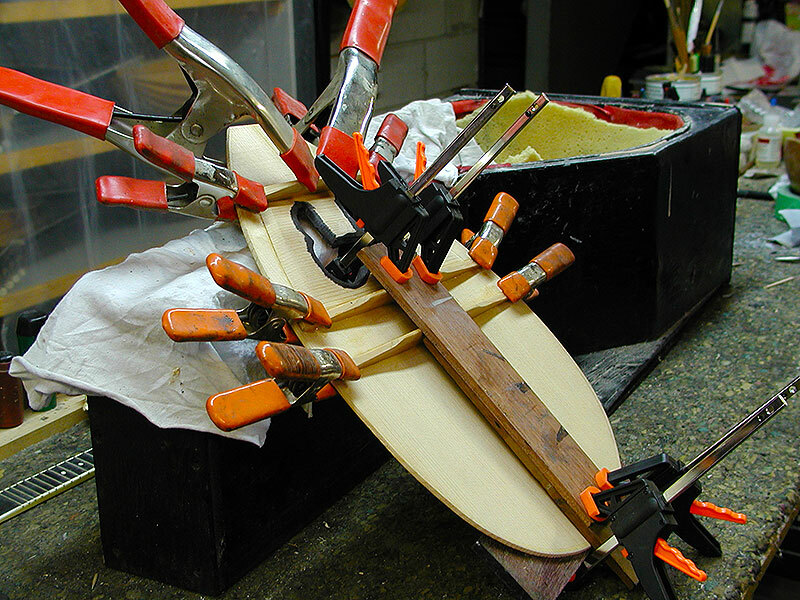 We offer a limited warranty on everything that leaves our warehouse and workshop, therefore offering you peace of mind and firm assurance as to the quality of our products. 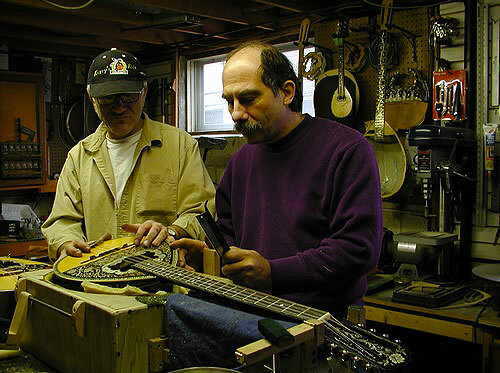 In addition, we offer custom services on string manufacturing giving our corporate clients an opportunity to produce their own strings for all kinds of instruments, from guitars, violins, banjos, mandolins, bouzouki and other types of international instruments, at low costs and based on your specification. 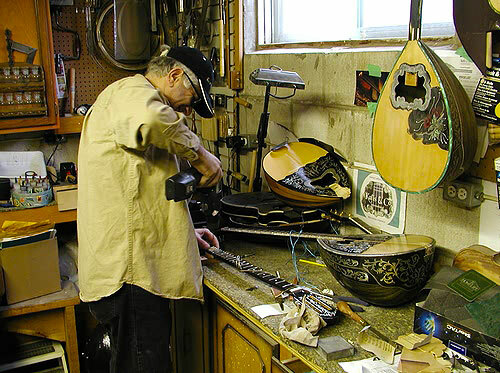 Kalis & Co provides high quality Bouzouki repair and restorations services, serving Canada and United States. 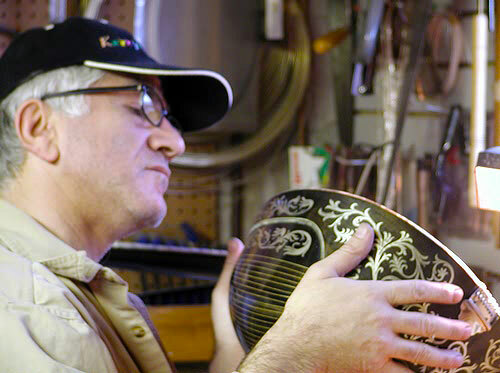 Specializing in Bouzouki and other instruments of the Tamboura family sales and service. 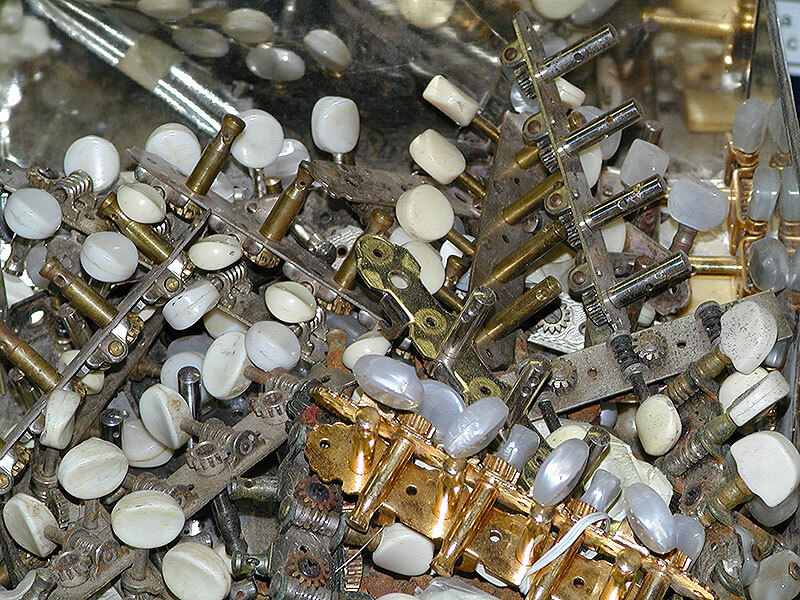 Kalis Repair services include; replacing strings, dressing pegs, fitting new pegs, peg box cracks, reaming peg holes, peg hole bushings, broken scroll, replacing double bass tuning machines, dressing or replacing nut, dressing or replacing fingerboard, broken necks, resetting necks, neck block cracks, replacing neck-block, tail-block cracks, replacing tail-block, wing cracks, saddle cracks, soundpost cracks, other cracks, removing top, removing back, bulging rib, seam separation, corner blocks, removing mould & mildew, linings, cleaning away old glue, gluing top, gluing back, gluing ribs, cleaning / polishing, varnish touch up, installing soundpost, fitting tailpin, fitting endpin, bridge placement, dressing bridge, fitting new bridge, adjusting tailpiece hanger. 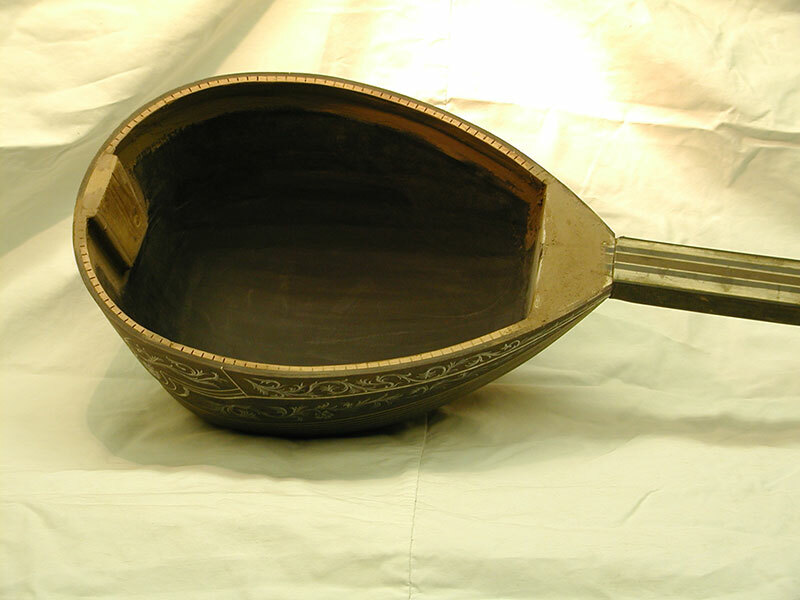 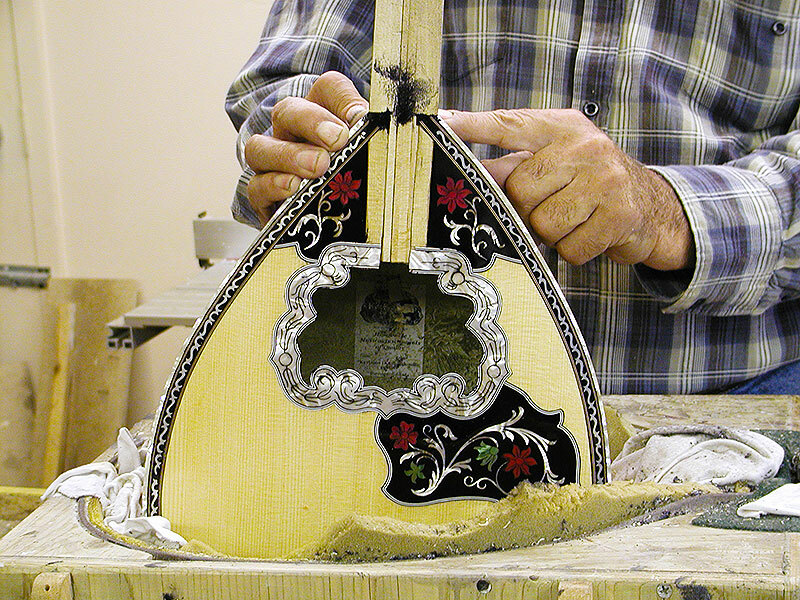 Restoration of an instrument in the Bouzouki family usually includes several of the services listed above. 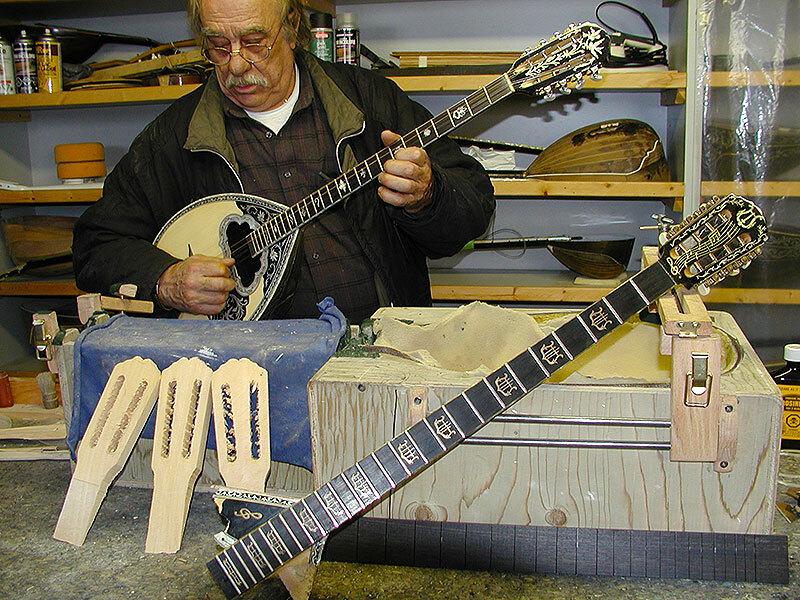 An instrument may come to the repair shop in many pieces and with some pieces missing. 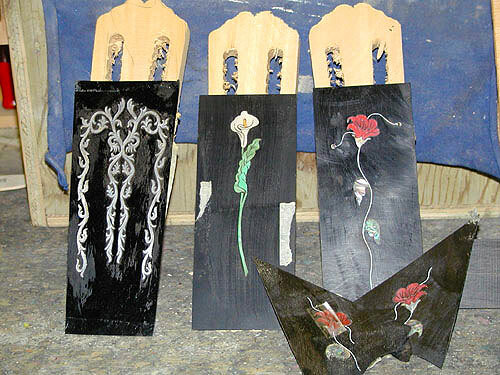 In some cases the varnish will have been stripped away and the ground-coat tampered with. 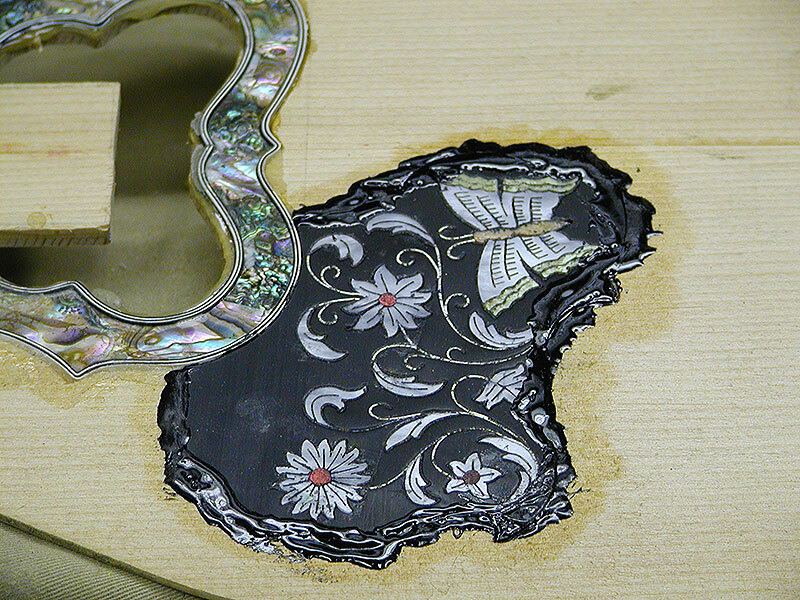 We can restore any instrument, no matter what condition it is in.